It all starts with a relationship. 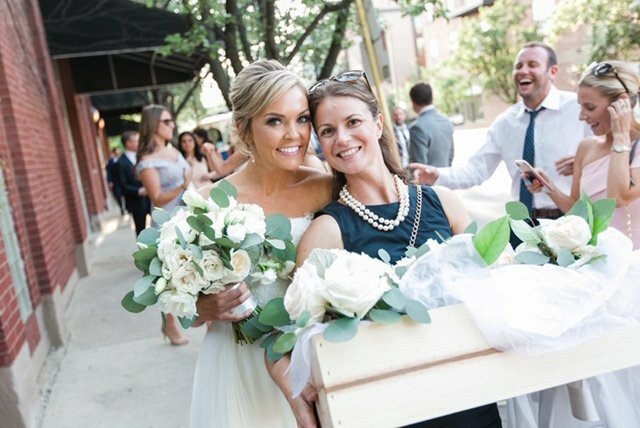 Strong relationships with our clients are at the heart of every wedding or event we plan, whether in Chicago, Michigan, Maryland or the destination of your dreams. JPB Designs specializes in boutique wedding planning services. You will work with the same planner from the time of hire to finish. We’ll help you stay on budget, navigate wedding etiquette and assist with the finishing touches right before you go down the aisle. 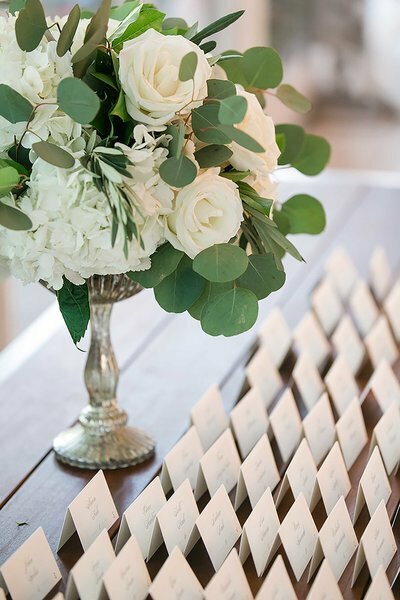 At the reception, we take care of every detail, from décor to keeping the event on schedule. 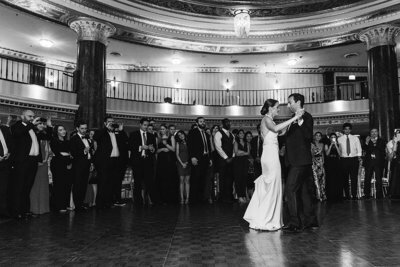 We genuinely love the “heart” of weddings, and witnessing your families come together is something we cherish. Our greatest honor is that we have been chosen to plan weddings of brothers and sisters of former clients. We hope to become your family wedding planner! We create an event strategy individualized to each client and thrive on solving problems. We believe that every piece of the puzzle matters. From conception to execution, we partner with you to create an event that increases awareness of your company, brand, mission or love story - all while your guests have a fantastic time. Our team became planners because we love people and logistics. 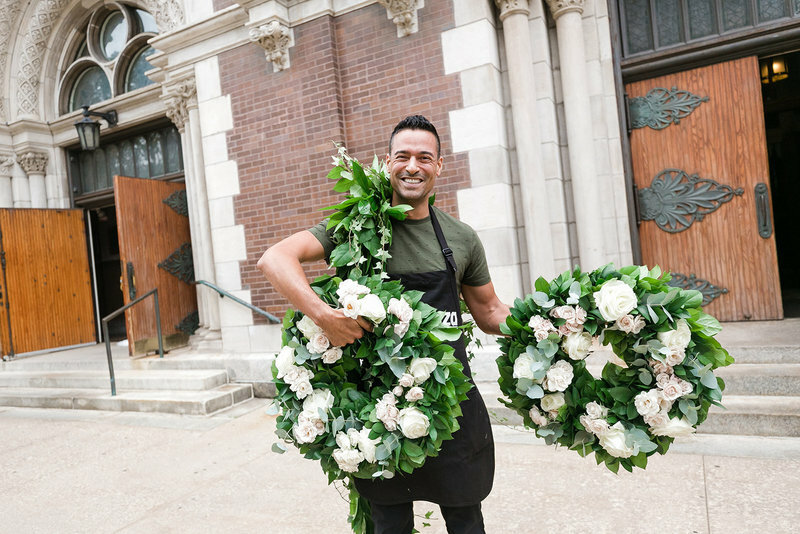 Whether you’re planning a wedding, corporate event or a black-tie gala, we are committed to creating a beautiful and thoughtfully designed celebration just for you. I just wanted to tell you again how much I enjoyed working with you. Thank you so much for making copies for us!!! Thank you for getting the extra check for our sound guy!!! The meals that were provided were amazing. Our band felt well taken care of. You made everything look effortless and you remained composed at every turn. I hope that our paths will cross again!! "I HOPE OUR PATHS CROSS AGAIN!!." "I was very happy with Vanessa from JPB Designs! There's a lot of logistics involved in planning a wedding, and Vanessa helped keep me organized so that I didn't miss anything. On the day of my wedding, I was able to enjoy every minute, because I didn't have to worry about the timeline. Vanessa worried for me :)"
Thank you so much for everything you did to help us plan for and during our wedding day. Our parents constantly mention how much fun they had that day, and that means the world to me. Thank you for making that happen. Without your help, we would have had to rely much more on our parents, siblings, and friends to pull off such a wonderful evening. Thank you for giving us the best, funnest, most special and stress-free day ever. We'll never forget it! "WE WILL NEVER FORGET IT"